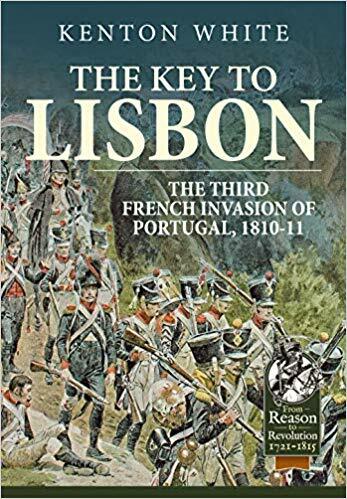 This study details the preparation, planning and execution of the invasion of Portugal in 1810 by the French Armée de Portugal under Marshal Massena, and the defensive measures taken by the British and their Portuguese and Spanish allies. It also covers the practice of all armies involved during this campaign, working from original sources. These sources provide a different interpretation of some key aspects of the campaign to those which are generally accepted. The work focuses on the strategic, operational, and tactical planning undertaken by both sides in preparation for the invasion, and the actual progress of the campaign. A narrative of the battles and sieges, with analysis at the tactical-level, also brings out the differences in planning and intelligence gathering. This particular campaign is important as it has attracted little attention from historians, and was crucial as a turning point in the Peninsular War. This was the last time that Portugal was invaded by the French during the Peninsular War, and the allies’ handling of the campaign contrasted sharply with that of the French. Its success also gave Wellington political security against the ‘croakers’ back in England. The research demonstrates the difficulties both armies had in prosecuting their plans during the campaign, and highlights the stark differences in the approach taken by each commander.